Above is the director’s cut from part of the Living Energy Documentary Series by film maker Jonny Carroll and the DTX Media crew. Jonny Carroll is a professional documentary videographer and is well known as an exception aerial cinematographer in Dallas, TX. This short documentary film production is about Texas’ fast-growing population and economy both demand ever more electricity. The Dallas-based private equity company Panda Power Funds invests in state-of-the art combined cycle power plants using Siemens Flex-Plant™ technology. This short film uses many specialized videography services including aerial videography, custom music score, time-lapse video and of course video interviews. Nearly all documentary films include interviews of some sort. We have a simple mobile studio set up with softbox diffused LED lights, two cameras, a lavaliere microphone and or boom mic and even a teleprompter when needed. Each video has it’s own demands, especially documentaries, so a studio set-up is not ideal or realistic. Above is a quick single camera set-up with natural lighting and a lav mic with a shotgun microphone as a backup source shot at an office in Dallas. See more on our interview video service page. The above video shows a behind the scenes Documentaries style video production look of the flip phone music video filmed in Dallas and Austin, Texas. The behind the scenes video follows the process of creating the music video, and was more of an after thought and not pre-planned. That said, pre-production is very important, and plenty was spent on the actual project. Now, you know you see the comedic and epic Flip Phone Music Video! 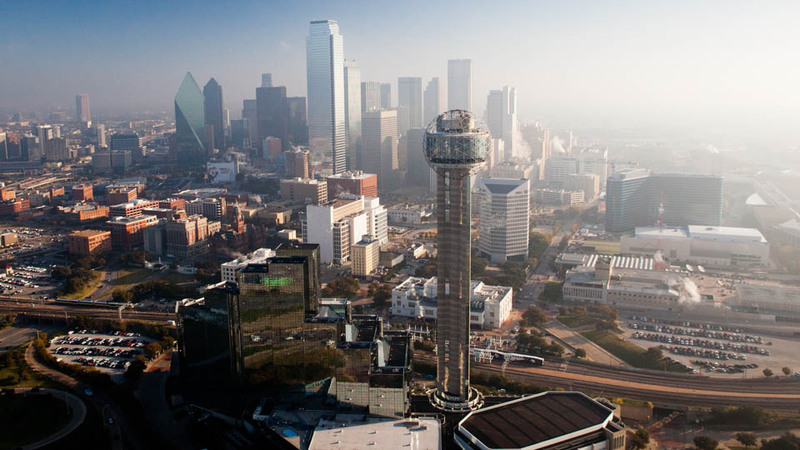 DTX media is a video production company in Dallas Fort Worth Texas by Jonny Carroll and crew. Our documentaries often include aerial videography. These sort of beautiful and eye catching shots really help separate our video and really just add to the production quality of the documentary video. See more of our aerial photography and video! Time-lapse is one of the most spectacular film techniques used in documentaries. 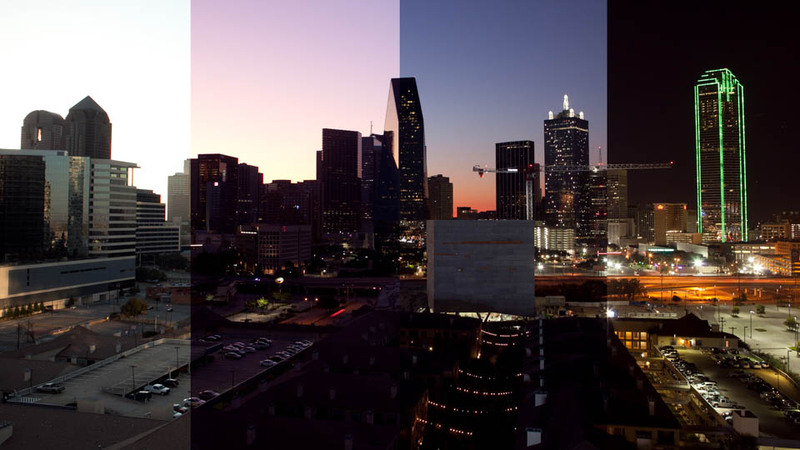 DTX Media is one of the most recognized time-lapse videography providers in the Dallas Fort Worth area. Read more of our Time-lapse film making service. **Please note, we are a professional video production firm for hire. Please do not solicit us about paying you to make “your story” or about making your story for free. Jonny is currently interested in filming hospital or birth center births, mothers planning to give up their children for adoptions, teen pregnancies, orphanages, abortions or past abortion testimonies, or anything for a film promoting the benefits and joys of choosing “pro-life” or “natural-birth”.